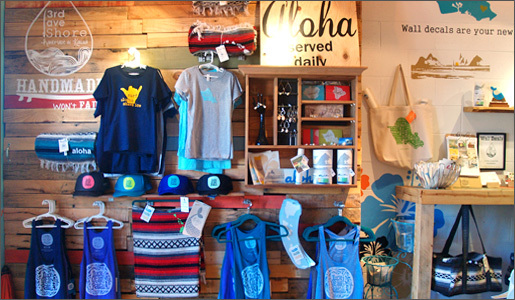 We spy some Lucky We Live Hawaii products over on Lei Chic Hawaii. 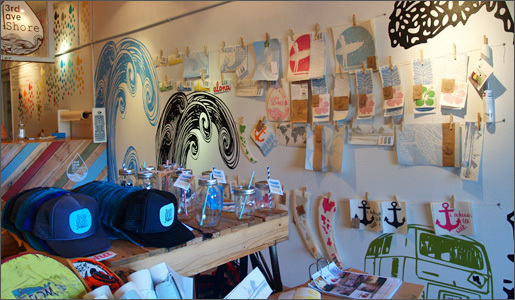 Congrats to one of our newest retailers over in Kailua, Oahu - 3rd Ave Shore for their recent opening. For all your LWLH items & more check out this retro inspired shop for fun wall decals and locally made artwork. To read more about 3rd ave shore, click HERE.